Band to Join, Accordion, Background Singer, Bagpipes, Banjo, Cello, Clarinet, DJ, Dobro, Electronic Music, Fiddle, Flute, Harp, Keyboard, Mandolin, Other, Other Percussion, Piano, Saxophone, Steel guitar, Trombone, Trumpet, Upright bass, Violin, Vocalist - Alto, Vocalist - Baritone, Vocalist - Bass, Vocalist - Soprano, Vocalist - Tenor. Looking for band to start gigging. 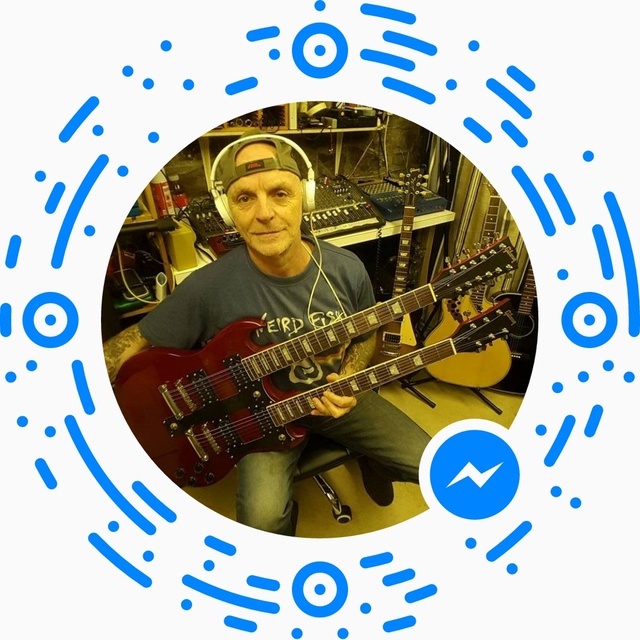 Ex drummer now playing guitar, plenty of get up n go, love to rock out n try new stuff. Gary moore. Led zep. Most blues and rock. Gibson les paul. Strat. Gibson doubleneck. Bass guitars. Drum kit. Mic's a few amps and a few accoustic guitars.